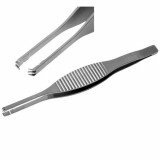 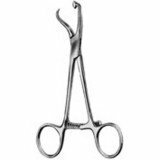 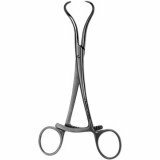 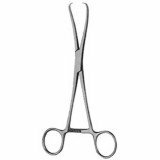 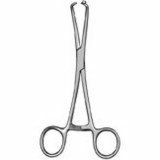 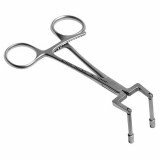 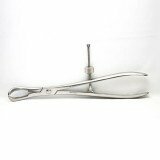 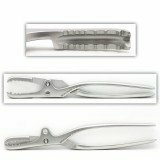 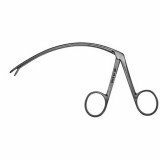 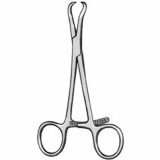 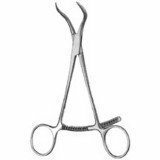 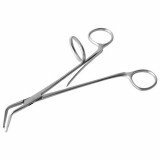 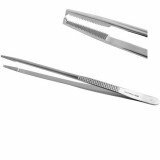 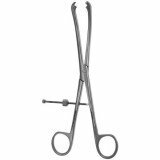 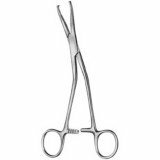 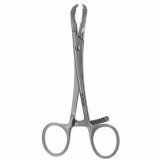 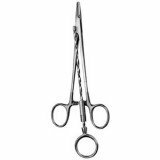 Orthopedic forceps are multi-purpose surgical instruments used in orthopedic procedures. 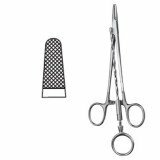 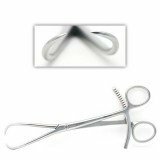 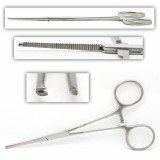 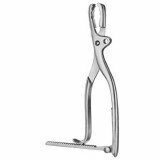 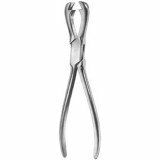 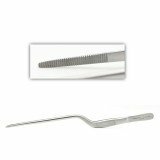 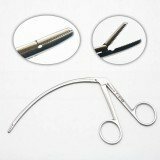 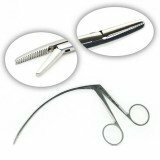 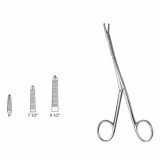 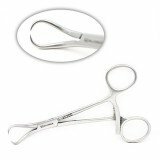 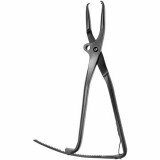 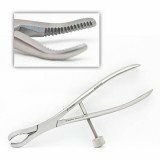 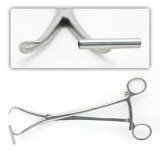 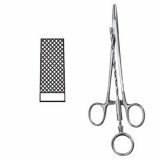 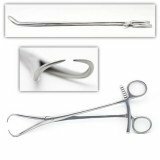 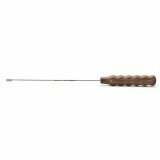 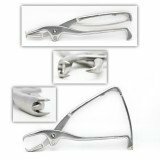 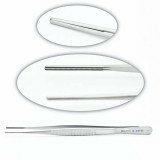 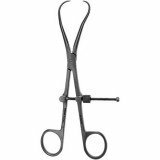 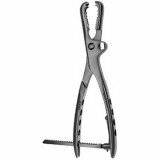 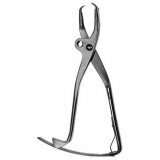 Popular styles include bone holding and reduction, tendon pulling and braiding, wire twisters, dressing forceps, fibula, glenoid, pelvic reduction, malleolar, nail pullers, and screw holding. 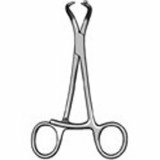 Common patterns include Farabeuf Lambott, Cushing, Debakey, Kern, Bishop, Kolbel, Lambert-Lowman, Lane, Liston, Ruskin, stagbeetle, and Verbrugge.